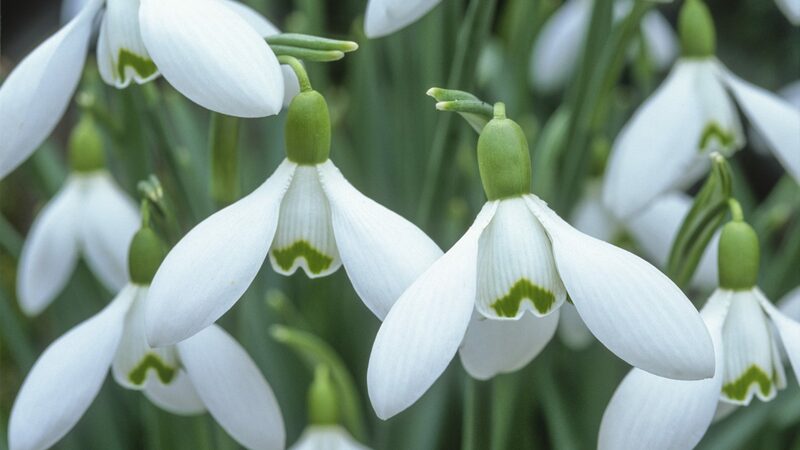 Stroll around the Garden, following our snowdrop map and guide, and discover snowdrop facts along the way. 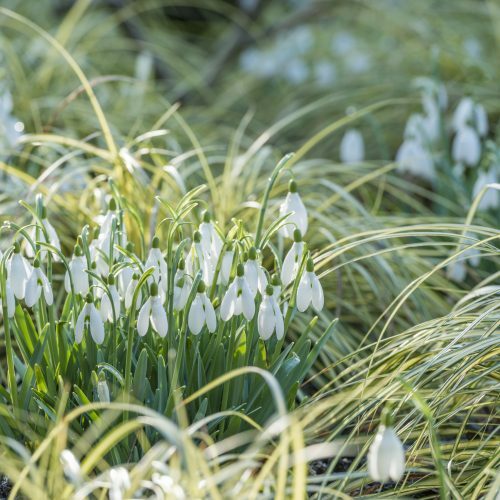 Our snowdrop map, available at the Garden’s ticket offices, will guide you to the Garden’s snowdrop ‘hot spot walking routes’ where you’ll see our snowdrops growing and discover more about snowdrop science, history, folklore and cultivation from information panels in these areas. 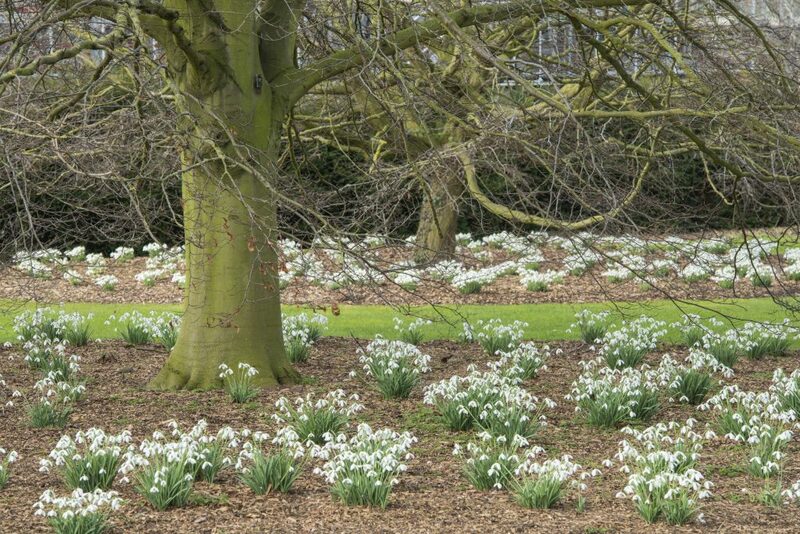 The snowdrops displays should last throughout January and February.